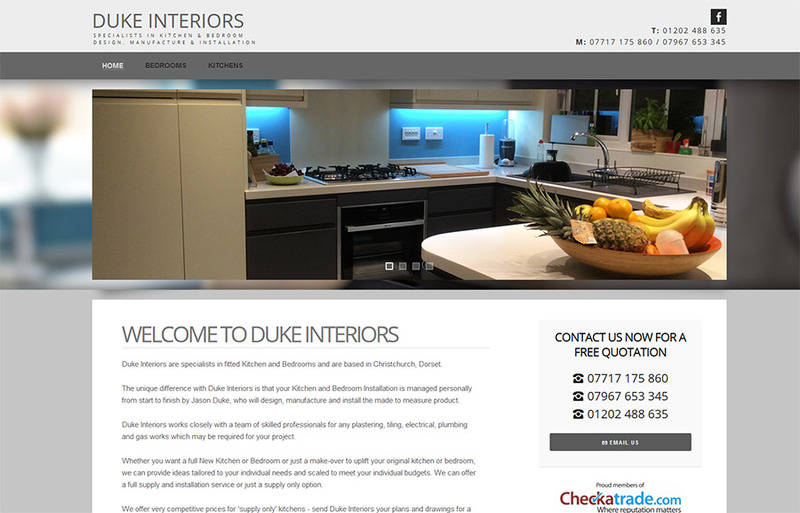 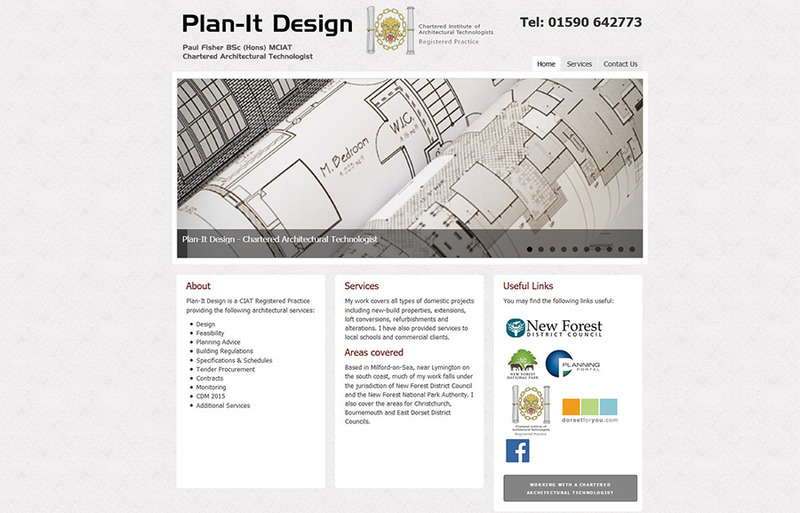 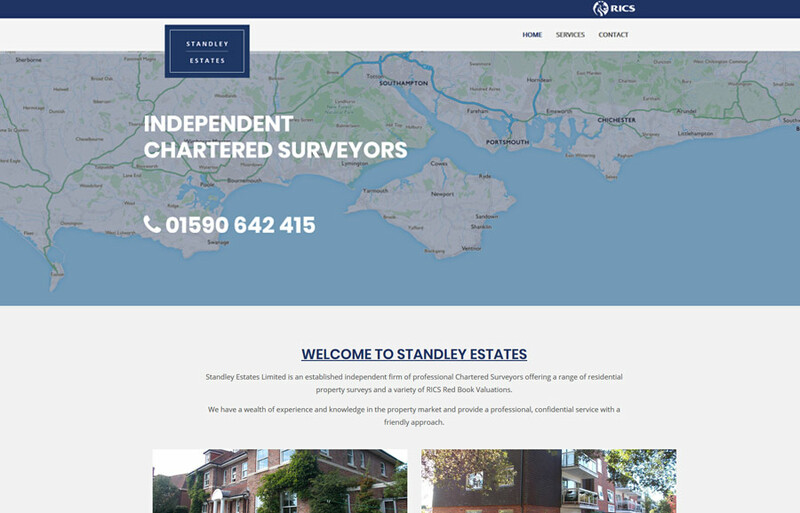 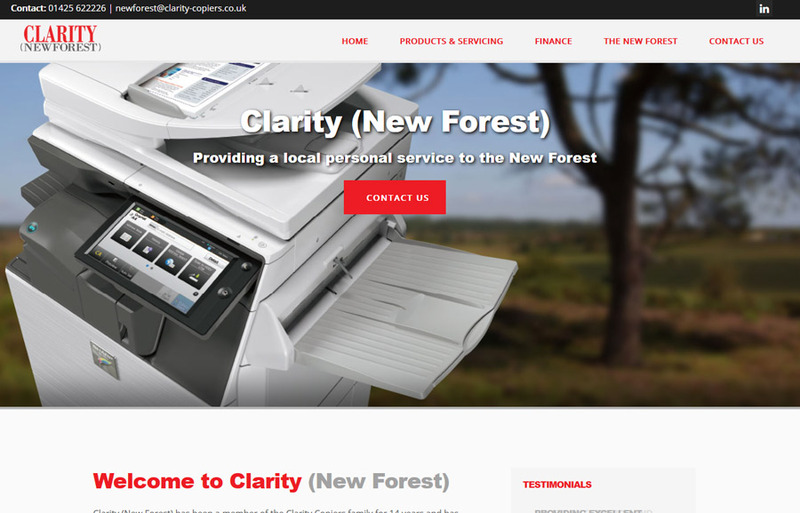 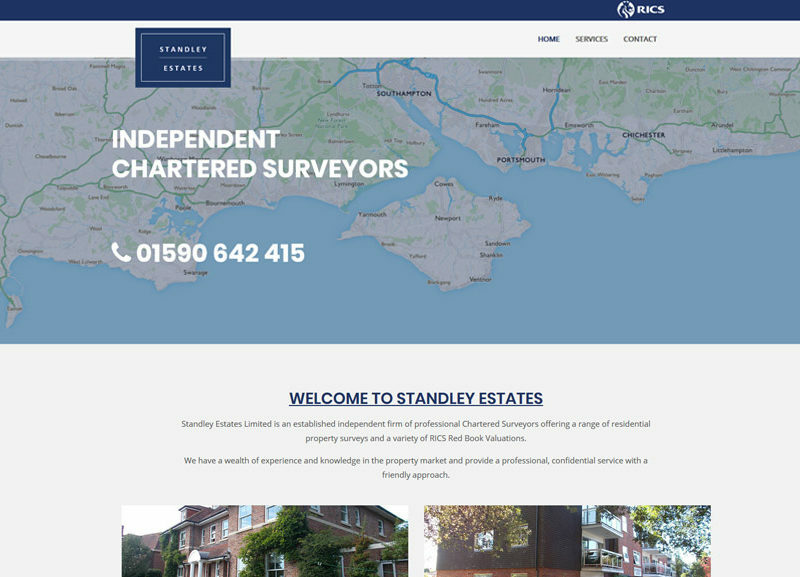 A Silver website consists of three separate pages and is our most popular size for local New Forest Business. 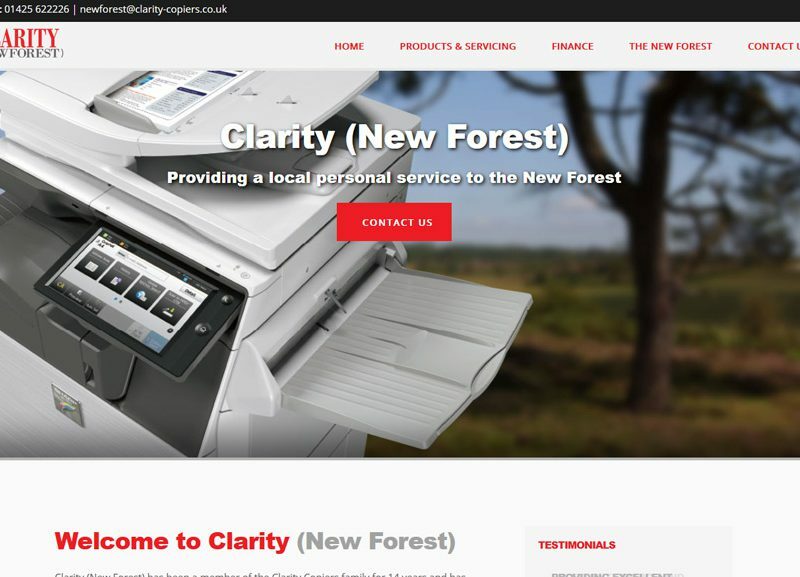 “It does a great job for us,” said one of our clients, “we have the home page which introduces our business, a page on sausages (for which we are well known) and the third page highlights all the other meats we can provide from our butchers”. 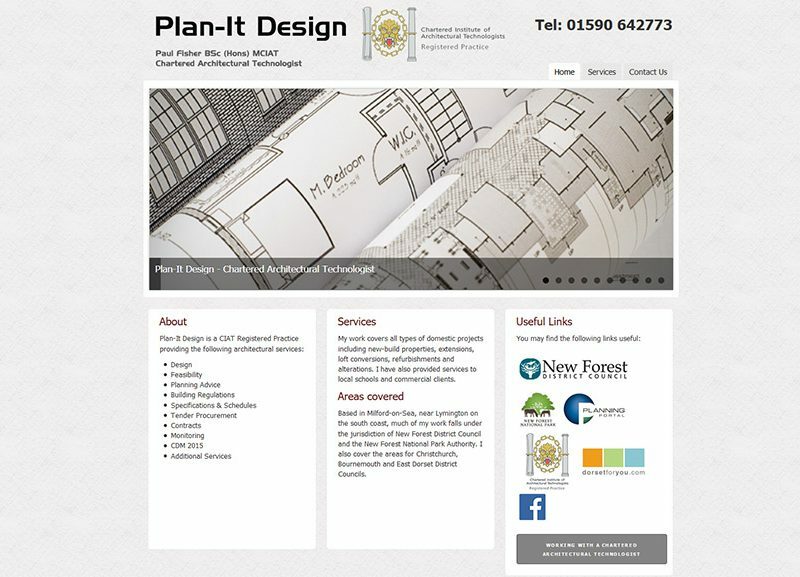 If you purchase a website address to go with your Silver Package (www.mybusinessname.co.uk), it becomes your own unique internet address. 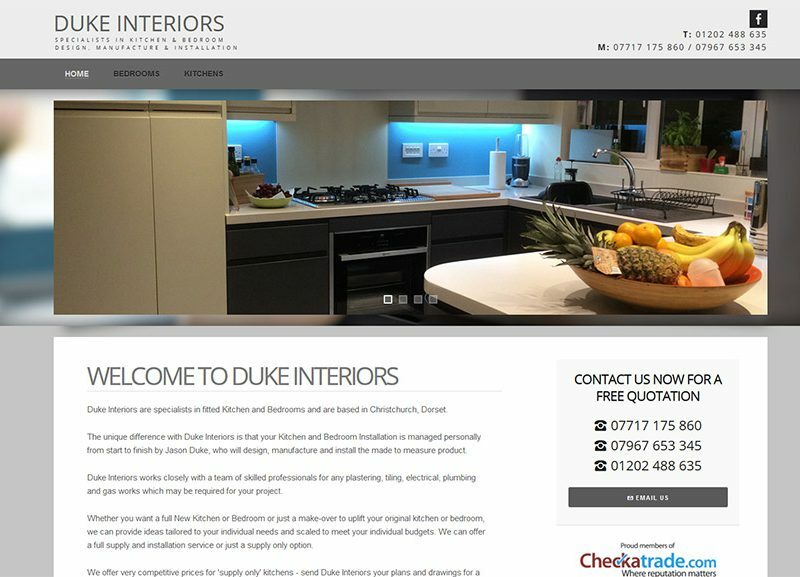 Included in your £349 website package (excluding hosting and VAT) are up to nine images, a description of your business or products, contact details and any other information you feel appropriate.